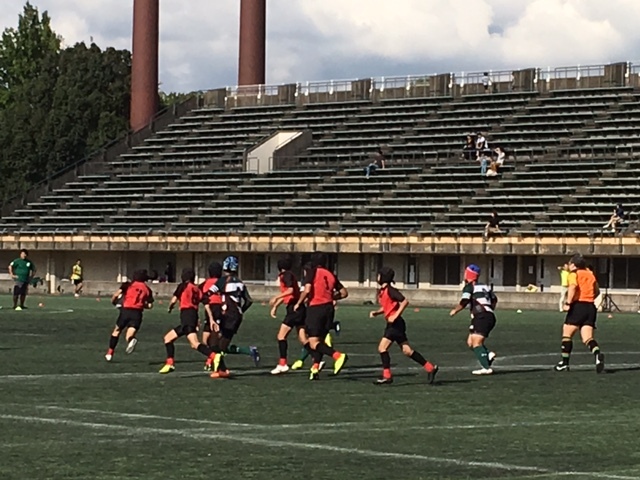 I went to see Asian youth rugby event in Fukuoka Japan. 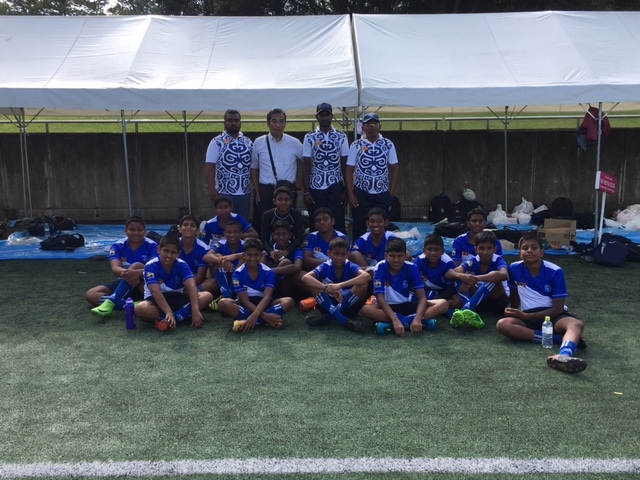 I was told from my friends that Sri-lanka under 14 Rugby team is coming to Japan to join the event. 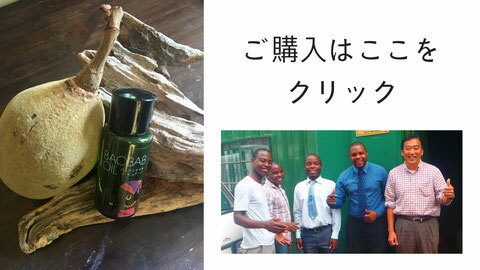 I thought that I might be able to meet my old friends from Sri-Lanka. Because I was a rugby coach in Sri-Lanka about 28 years ago. 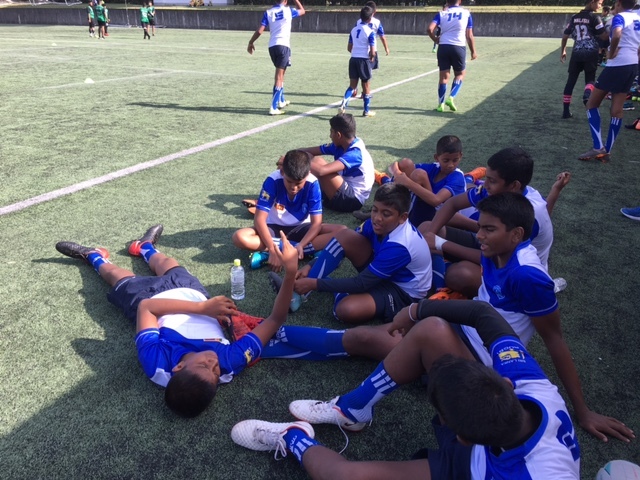 Under fourteen Rugby team was represented from St. Joseph college. 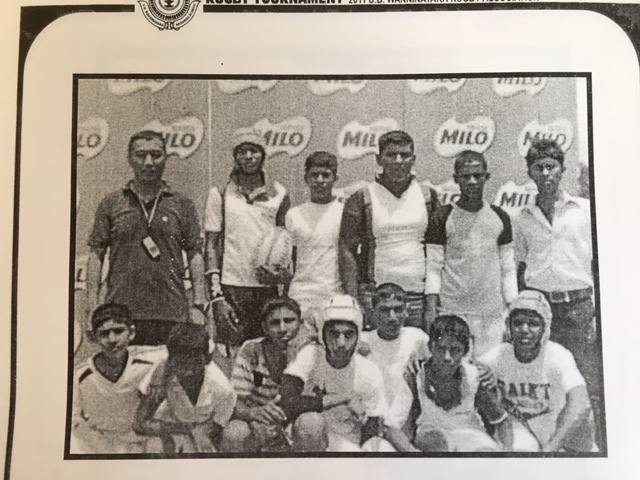 They were the champion of Sri-Lanka rugby tournament for this year. I remembered the time when I coached rugby to the students in Galgamuwa in Sri-Lanka by seeing them. I lived and worked in Sri-lanka to implement the community development project from 2007-2011. 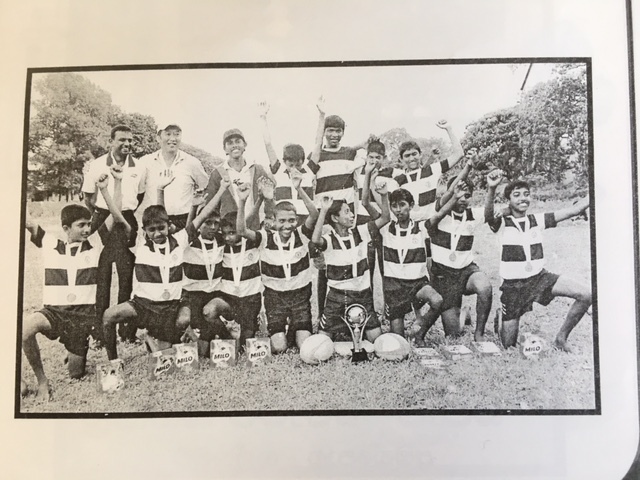 At that time, I met my old friends in Kandy and they recommended me to start coaching rugby in the remote town of Galgamuwa. Kastriarachi and Walta were the ones who recommended me to the Head Master of UB Wannninayaka college in Galgamuwa. Nobody know rugby, I taught them from scratch. Handmade rugby poles were prepared by bamboo. We went to Rugby tournament in Nuwaraeriya for the first time. I have imprinted in my memory that they were a little bit nervous before the game, gathered their courage, running and playing rugby with joy, achieved the first win. That moment is imprinted in our memory and the moment remains forever. I think each rugby player have each different moment imprinted in his memory. I was reminded the time when I was in Sri-lanka and felt warm.